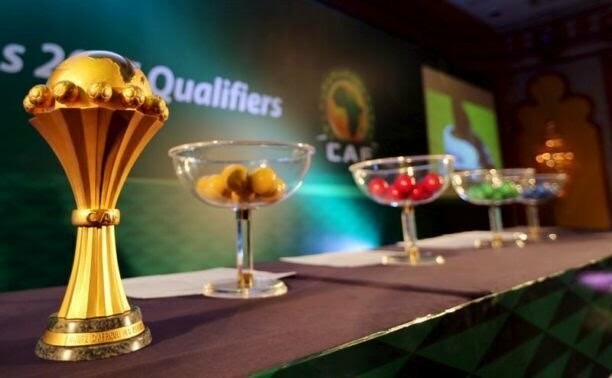 The much awaited African Cup of Nations (AFCON) 2019 draws have finally been taken for each nation that qualified to learn and prepare for her fate at the Group stages. Uganda has been potted in Group A where the they will be meeting again the organisers, Egyptian Pharaohs as it was in the last tournament that was played in 2017. Others in the Group include neighbors in the East, Democratic Republic of Congo and Zimbabwe.